Lot 1: Joseph Brant, Mohawk Chief, ALS, writing with news after pledging support to King George III against the American rebels, 1776. 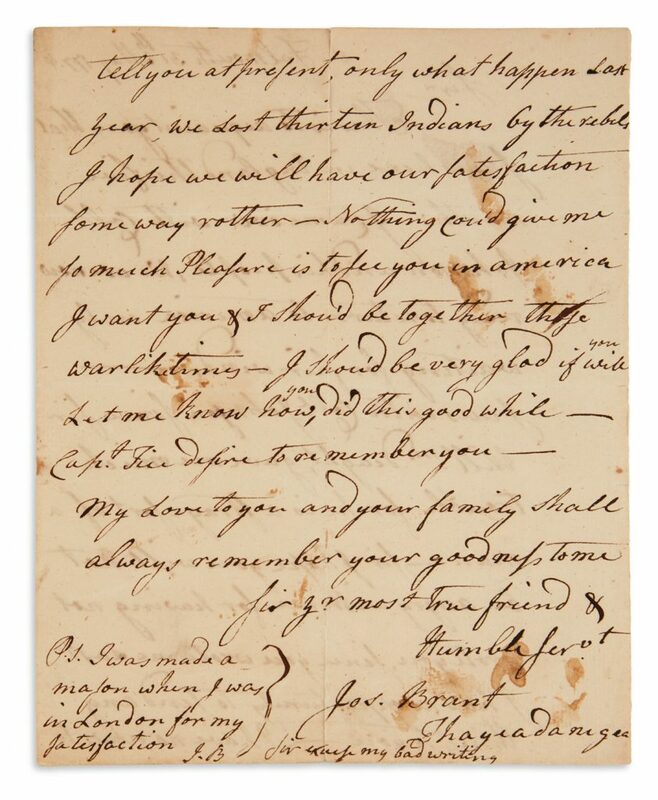 Sold for $35,000, a record for at letter from Brant. 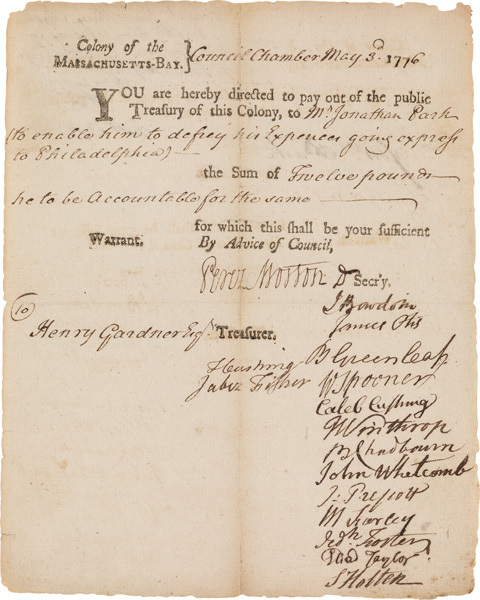 Founding Fathers proved to be popular, with a 1793 ALS by Alexander Hamilton, as Secretary of the Treasury, to the President and Directors of the Bank of the U.S. expressing that they will receive an appropriation for giving advances to the Mint ($12,500). 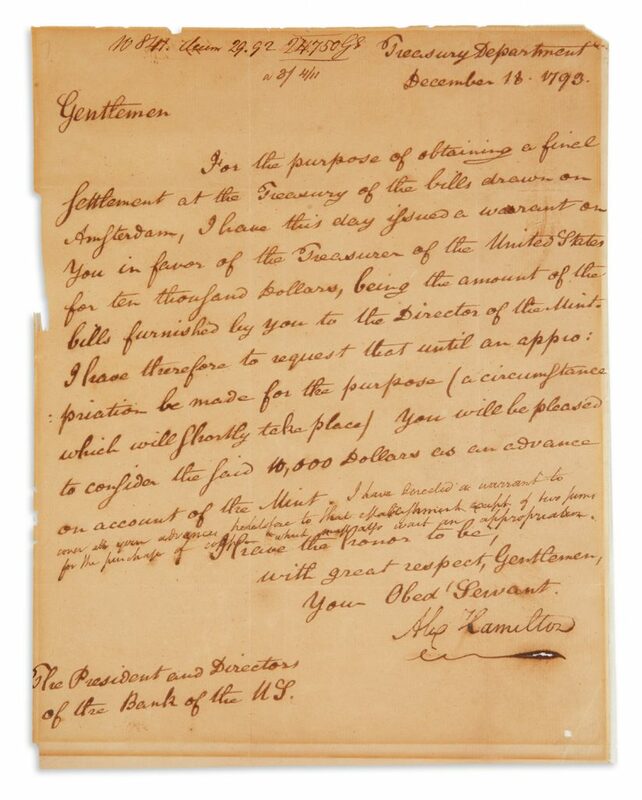 Lot 14: Alexander Hamilton, ALS, as Secretary of the Treasury covering costs of the new U.S. Mint, 1793. Sold for $12,500. 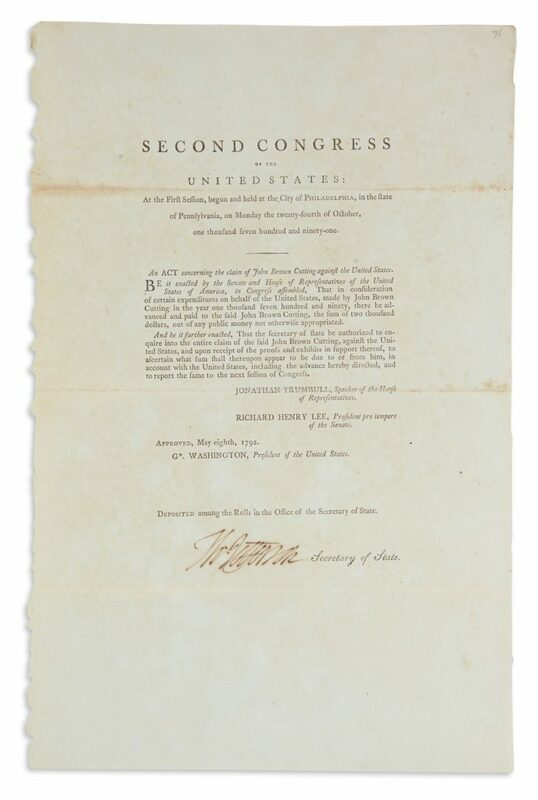 Lot 147: Thomas Jefferson, printed document signed as Secretary of State, 1792. Sold for $5,000. An 1875 photograph signed and dated by Ulysses S. Grant led an assortment of signatures from U.S. Presidents, earning $10,000. 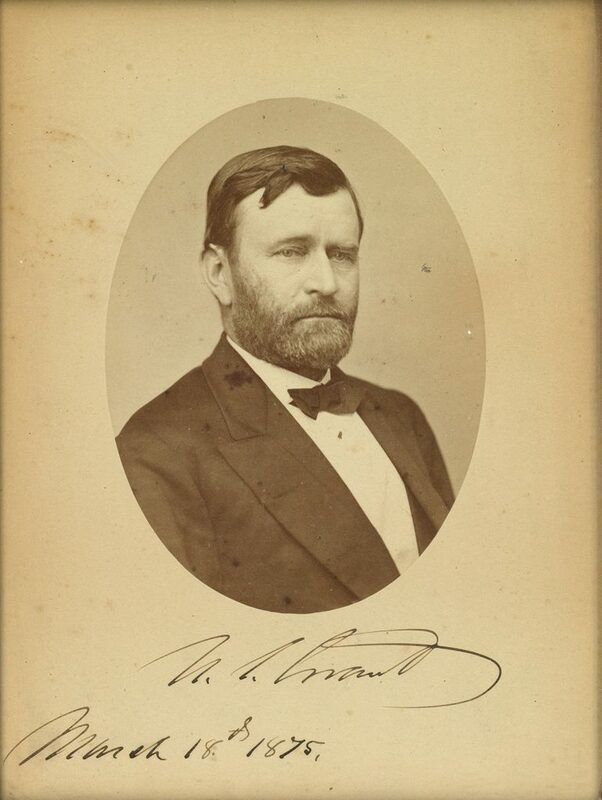 Lot 143: Ulysses S. Grant, photograph dated & signed as President, portrait by Brady, 1875. Sold for $10,000. A partly-printed document signed by Abraham Lincoln, appointing John T. Hogeboom as Appraiser of Merchandise in April of 1864, brought $5,500, and a group of five typed letters, signed by Theodore Roosevelt from 1902-05 to his sister Corrine Roosevelt Robinson, was won for $3,380. 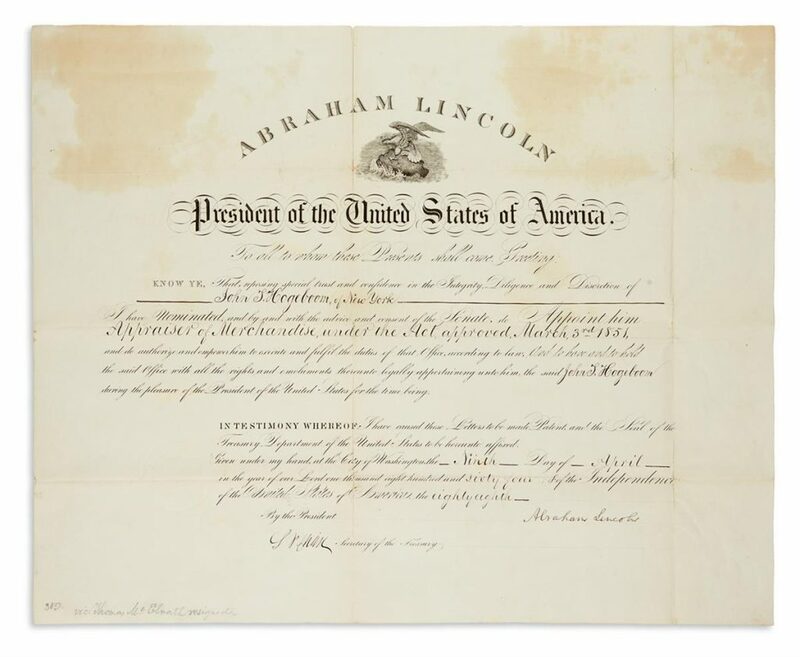 Lot 151: Abraham Lincoln, partly-printed document signed appointing an appraiser, 1864. Sold for $5,500. 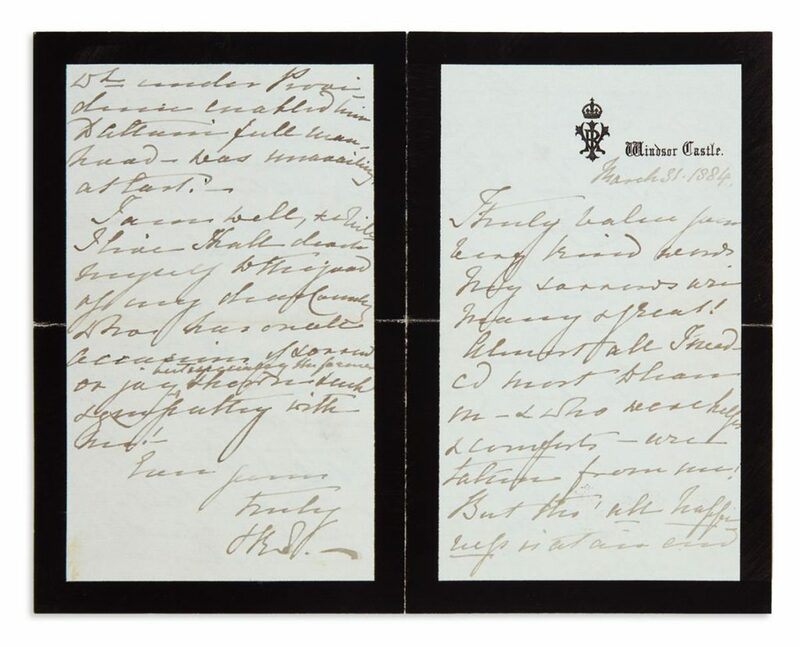 Lot 127: Victoria, Queen of the United Kingdom, ALS to Alfred, Lord Tennyson upon the death of her son Leopold, 1884. Sold for $5,750. 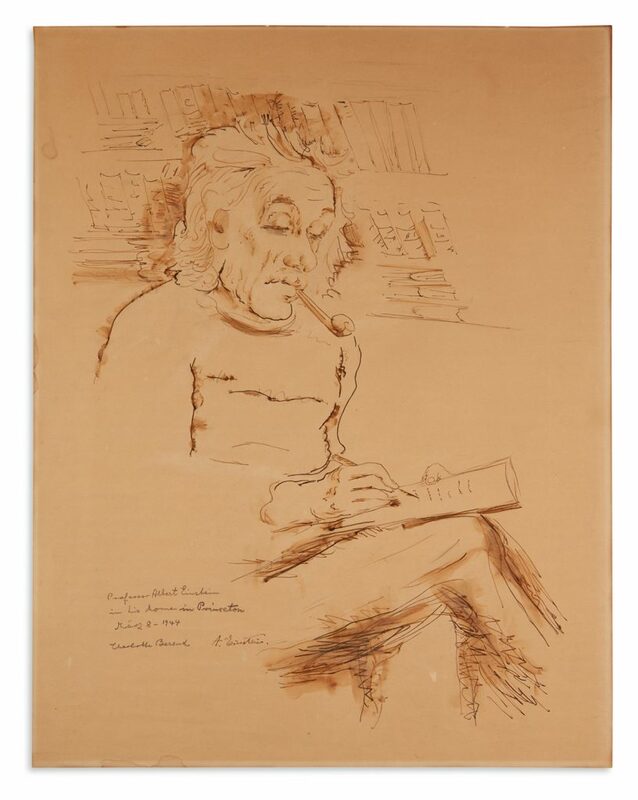 Scientists and inventors were present with a 1944 ink-and-wash portrait by Charlotte Berend-Corinth of Albert Einstein, signed by the physicist, at $9,100. Lot 106: Albert Einstein, signed half-length portrait in ink & wash by Charlotte Berend-Corinth, 1944. Sold for $9,100. Two offprints signed by Linus Pauling, which featured his articles The Nature of the Chemical Bond, 1931, and Ascorbic Acid and Cancer, 1979, brought $4,500, and Nikola Tesla’s 1935 signed monogrammed correspondence card sold for $4,250. 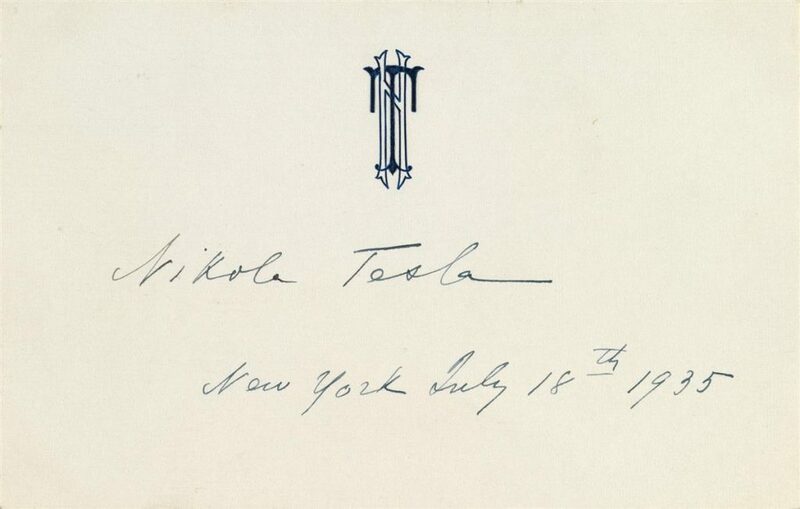 Lot 123: Nikola Tesla, signature & date on monogrammed correspondence card, 1935. Sold for $4,250. Additional highlights included a 1950-56 guestbook for Lüchow’s–a New York City restaurant that was a popular meeting place for the city’s entertainers, artists, musicians and athletes. 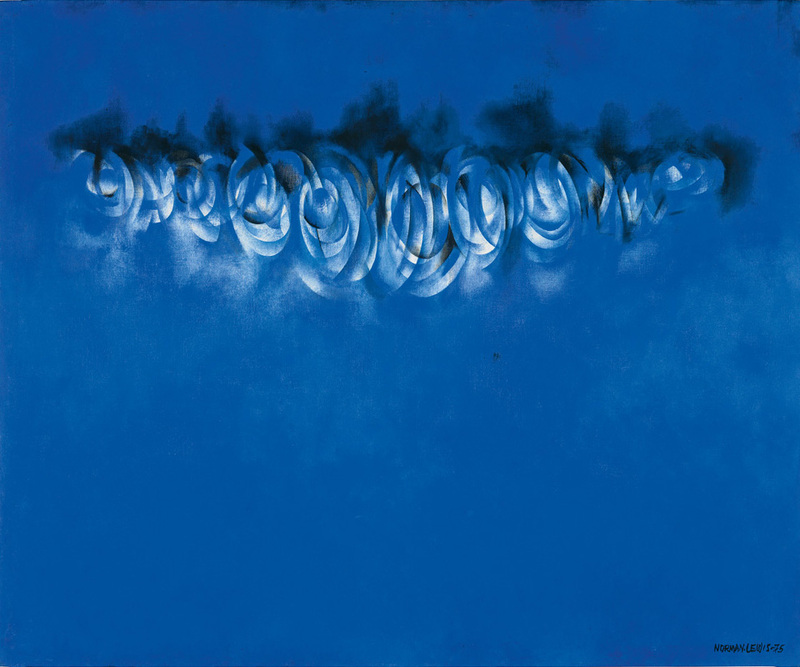 The book featured over 400 signatures from the likes of Joe DiMaggio, Al Hirschfeld, Grace Kelly, Joan Miró, Cole Porter, Eleanor Roosevelt and Barbara Streisand, and sold for $6,500. 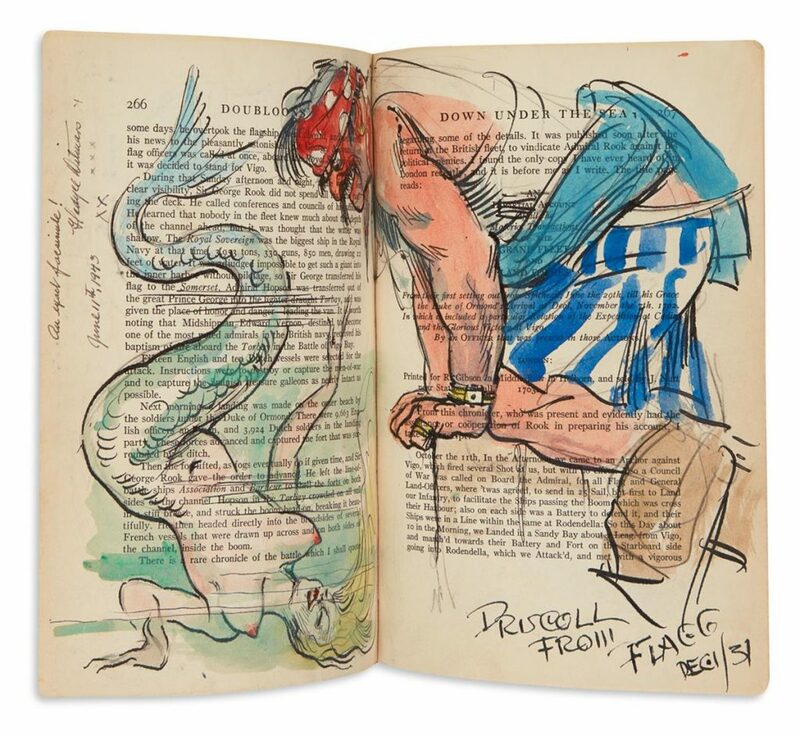 Lot 131: Author’s copy of Doubloons by Charles B. Driscoll containing over 500 drawings, signatures and sentiments in margins and elsewhere by authors, illustrators and other admirers of pirate mythology, 1930s-40s. Sold for $4,750. Charles B. Driscoll’s personal copy of his book Doubloons, with over 500 signatures and inscriptions from the 1930s-40s, sold for $4,750. The first edition featured authors, artists, entertainer and others, including Einstein, Aldous Huxley and Thomas Wolfe’s signatures on the same page. More about selling at Swann.